WB Kitchen graciously sent me samples of their bars and cookies to try out. They were really good! I am doing a giveaway so you can try them out too! WB Kitchen was founded by Chris Feuille and is operated in Colorado. They produce all their products in house. The popularity of their snacks has caused them to move into a larger manufacturing facility. Chris has a long history with poor digestive health. He saw a need for wholesome products made with pure ingredients, no artificial colours or preservatives. 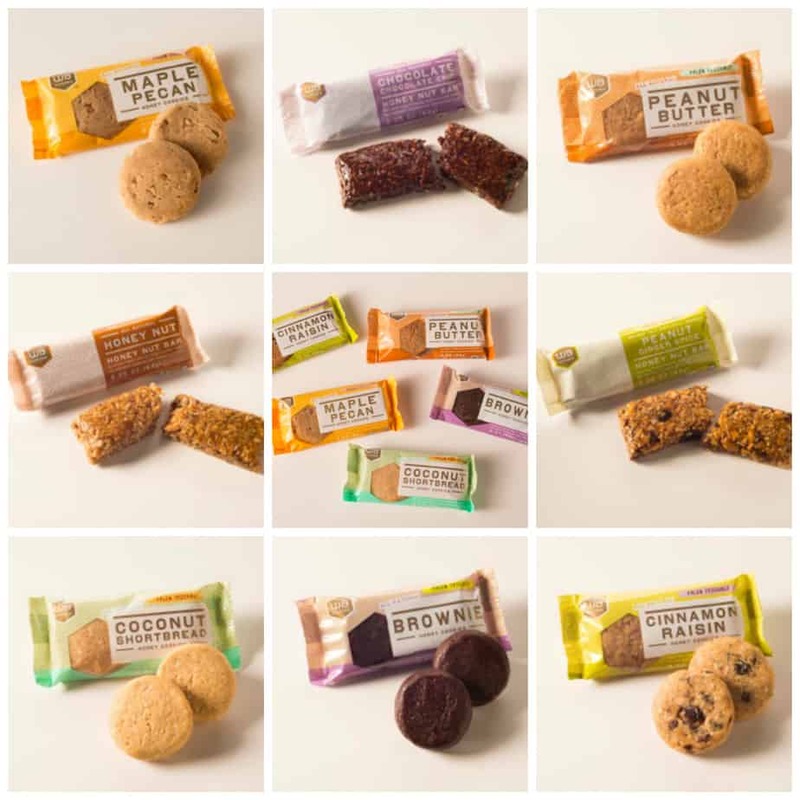 Currently WB Kitchen offers five different flavours of prepackaged cookies and three different bars. I fell in love with these flavours! I loved the convenience of being able to eat a cookie without baking cookies. I don’t keep gluten-free cookies in the house or any treats. It was nice to eat a cookie if I had a craving without baking them. I did find it hard to stop at just one package! They are perfectly sweet without being too sweet. I gave some to my parent’s to try and their only complaint was the texture was on the dense side. 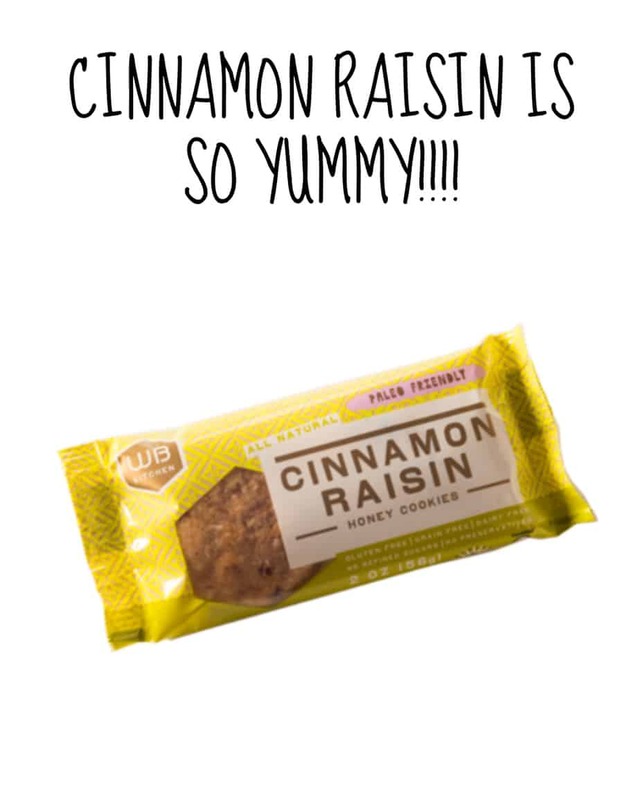 The cookies and bars are gluten-free, grain-free, dairy-free, and contains no refined sugars or preservatives. Made with real ingredients. You won’t find chemicals in the ingredients! Chris has graciously provided a giveaway for Ditch the Wheat readers! This giveaway provides 2 prizes. Each prize will go to one person and a person is only eligible for one prize. 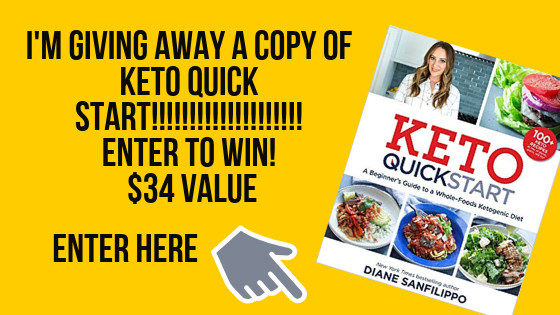 To enter you must sign up for WB Kitchen’s newsletter. That’s it! You can follow the company on social media for extra chances to win. This contest will end April 1, 2015 at 11:59pm Eastern time. There is one winner per prize and a person is eligible to win only one prize. The winners will be chosen via random.org. The winners will be announced April 3, 2015 on my blog. Winner will have 48 hours to contact me at ditchthewheat@gmail.com with his or her full name, address, and phone number. No purchase necessary to win. This contest is only open to readers in North America. 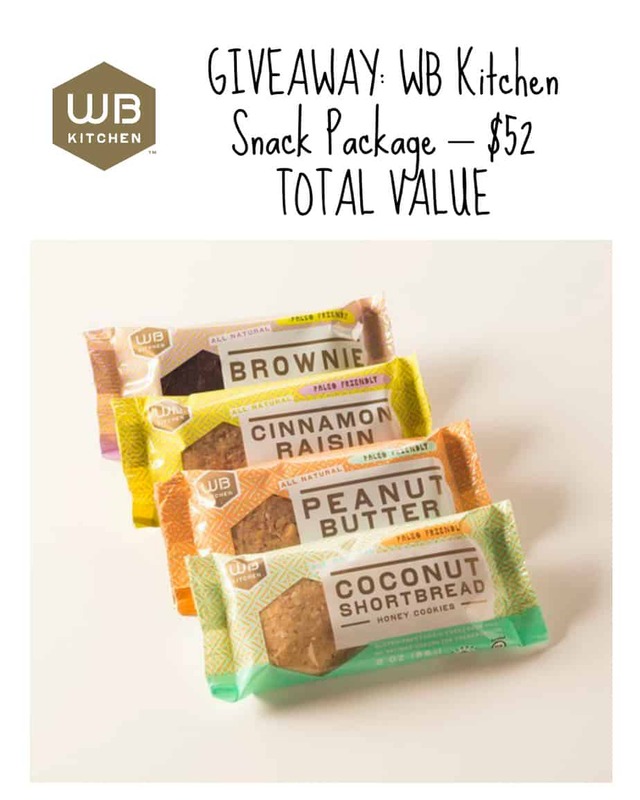 This giveaway was paid for by WB Kitchen. These look really good. The coconut shortbread one sounds esp good! Thank you for offering Paleo and other snacks. I am of the few teens who were introduced to a paleo lifestyle. Since I have started eating paleo I have found that my body is more cleansed and I feel lighter. I am often able to eat more of what I need and more of what I want (within the boundaries of fruit sugars). It is incredible how, when at a restauraunt or family meal, much you can finish and enjoy without the bun of a sandwich or tortilla or salty fries weighing you down. I am very pleased to see the new sweepstakes that I could enter, seeing that teens are social butterflies. Haha. I hope even without a twitter and facebook I would be able to have an opportunity to win such a great group of snacks. Its hard to find yummy snacks and delicious cookies without the high fructose corn syrup, msg, gmo, fake sugars, and grain products in them. I hope I will get that one message in my inbox saying I have won the sweepstakes. Thank you for the great paleo ideas “Ditch the Wheat”. CAROL! Been thinking about you….you’ve been MIA. Was going to shoot you an email and then I got this post! Hope you are doing well. I’m sure your procedure will go well. Thanks for a great giveaway!!! Thanks, been writing the print cookbook. keep up the good work. Don’t worry about the time.